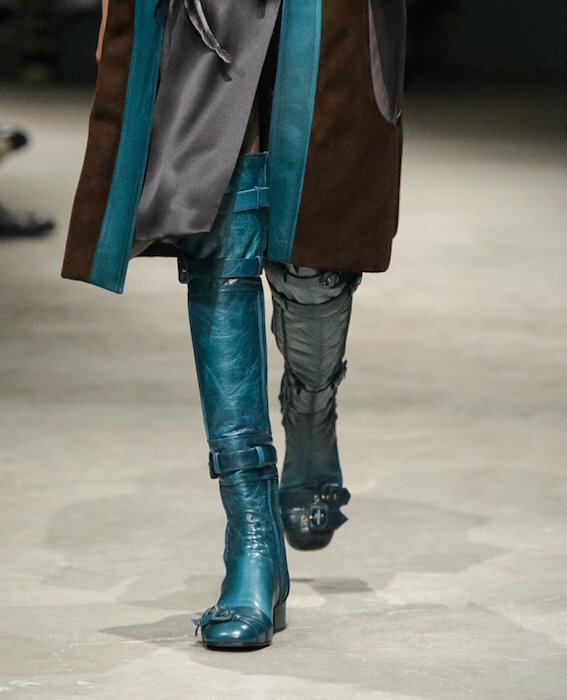 Highlights from the Milan runway: PRADA in multicolor… Patchwork floral + menswear mash-up takes on a fun attitude… more relaxed, kicking in the most fantastic boots – as usual. 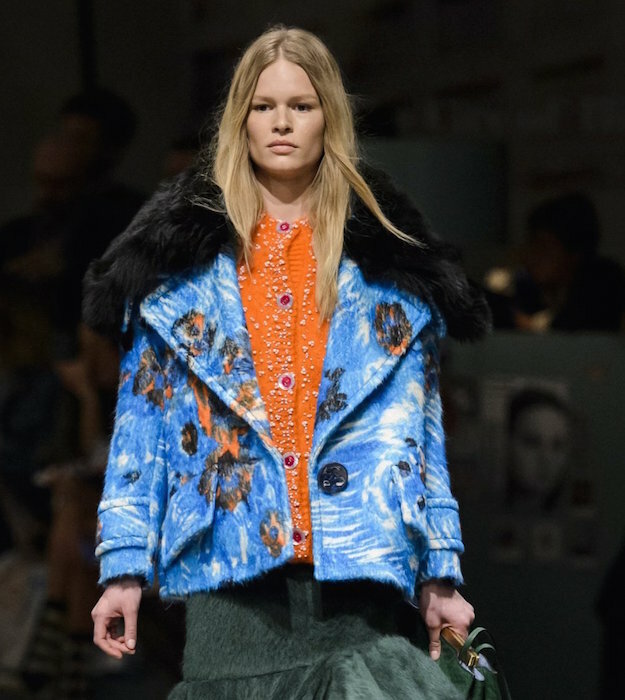 Here’s a peek of new faves from Prada fw17. 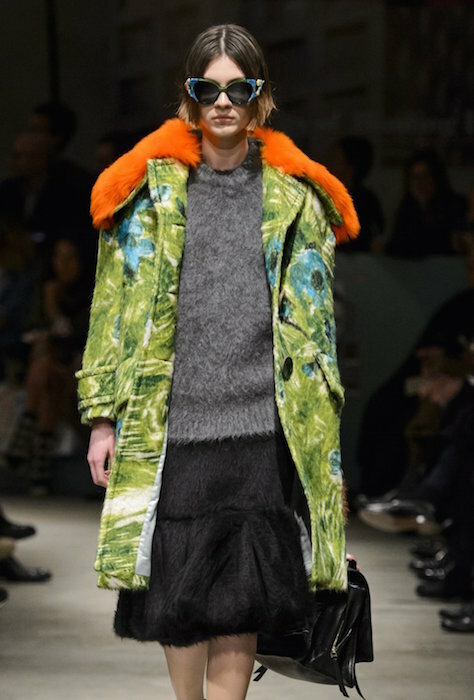 PRADA fall 2017 favorites MFW selects by Brigitte Segura.